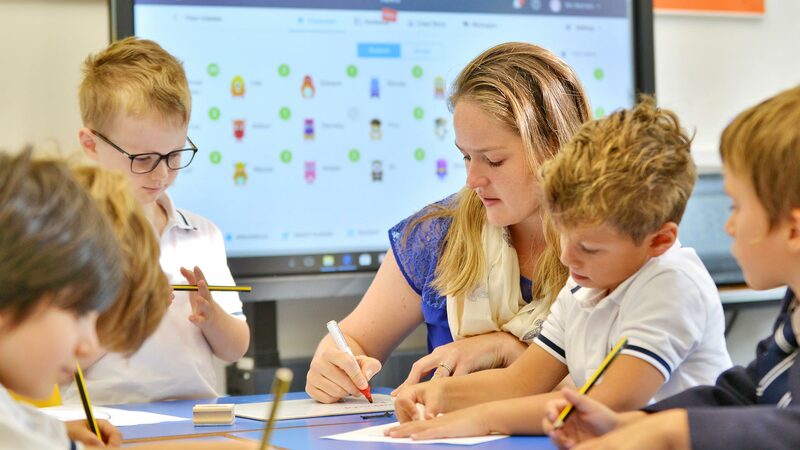 Providing a lively, stimulating, and intellectually demanding education in a friendly environment. We aim to provide a warm, welcoming and safe atmosphere in which every child can thrive and feel comfortable. It is our belief each one should enjoy his school days and reflect upon them with pride, pleasure and affection. 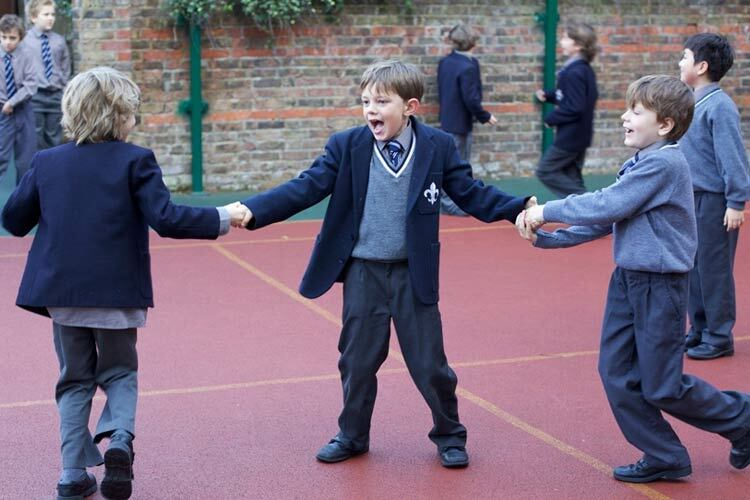 At Hereward House we believe passionately in the value of a Prep School education for boys between the ages of 4-13. In partnership with our immensely supportive families, we are helping the boys to develop at a crucial, formative stage of their lives. 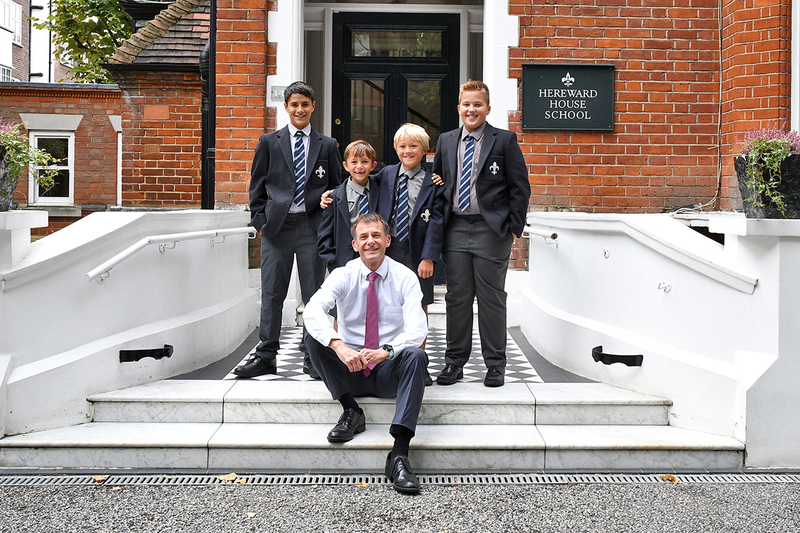 The years spent at Hereward House will be the time when the boys will cultivate their values, and the personal attention they receive aims to produce well-rounded, kind, academically curious boys. They'll acquire the self-confidence and soft skills needed in a rapidly changing world alongside a real sense of community. Together with solid intellectual foundations Hereward House Boys leave with a strong sense of empathy, humility and compassion. 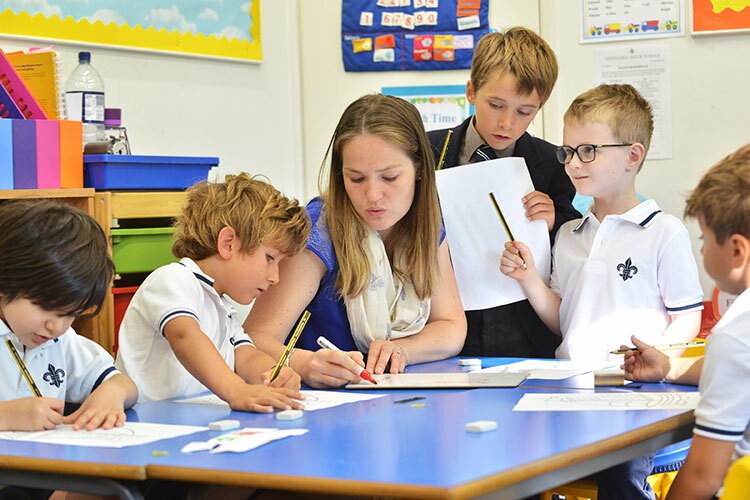 At Hereward House we aim to provide a warm, welcoming and safe atmosphere in which every child can thrive and feel comfortable. 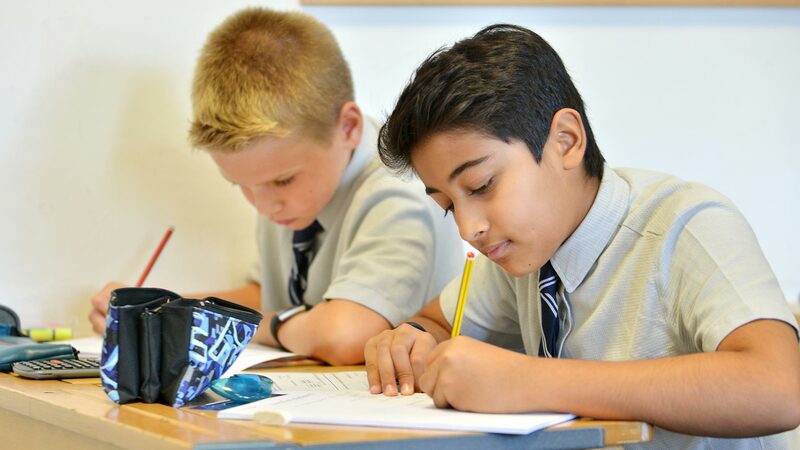 Whilst embracing the highest academic aspirations for our boys, we strive to create a stimulating, purposeful and happy community, where every child feels valued and secure. For us the most important outcome is for all boys to be kind, considerate and confident whilst looking out for every member of the school community. 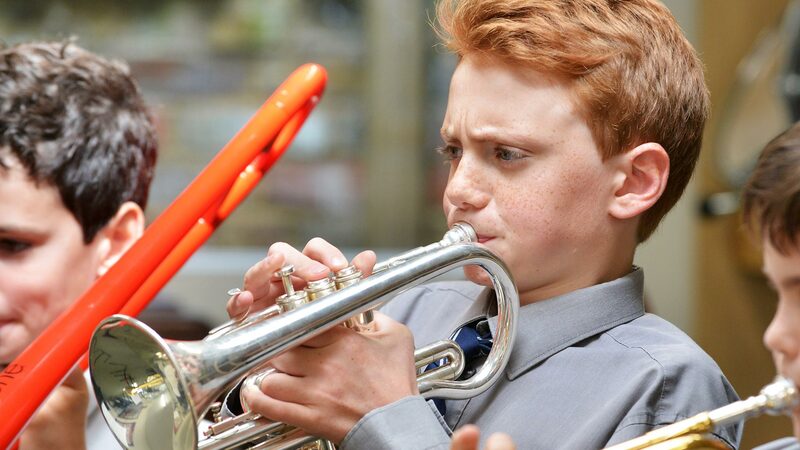 The curriculum is varied and interesting, and almost every boy learns an instrument. Games, especially team sports, are important. It is our belief each boy should enjoy his school days and reflect upon them with pride, pleasure and affection. We are preparing boys not just for senior school, but for life. At Hereward House also promote British Values and the spiritual, moral, social and cultural development of all of our pupils. At Hereward House we aim to provide a warm, welcoming and safe atmosphere in which every child can thrive and feel comfortable.